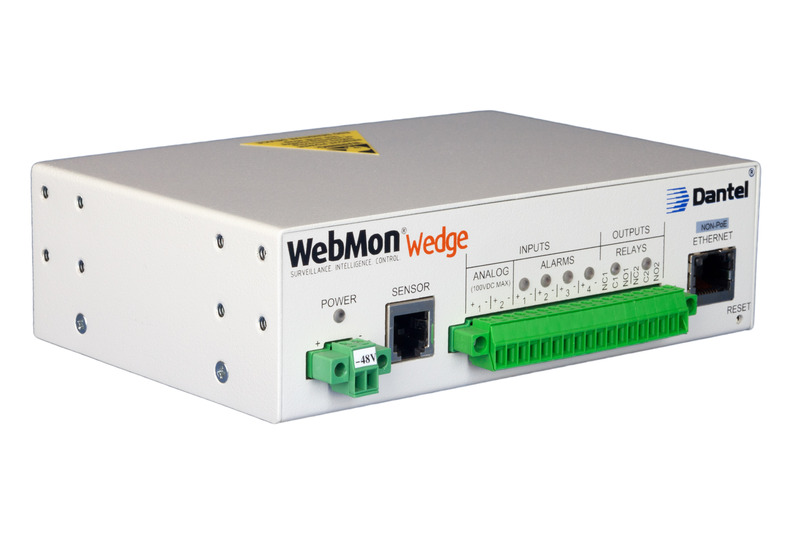 The WebMon Wedge is a Internet Protocol based monitoring device capable of reliable operation in extreme environments. The WebMonEdge is an intelligent, alarm monitoring and surveillance appliance that combines telemetric, transport and security capabilities into a single platform for operation in any network. The WebMon Matrix is an intelligent, alarm monitoring and surveillance appliance that combines telemetric, transport and security capabilities into a single platform for operation in any network. The Dantel RemoteMaster® is a master alarm and control system for small to medium sites. Dantel’s 460 ACS applications create an event detection alarm network structure, providing critical visibility of your network’s health. Dantel’s VisionMaster is a Windows-based event surveillance, monitoring and management solution that provides intelligent event viewing and notification of critical network effecting occurrences. Minimize battery plant related service outages and protect your capital investment with Active Battery Monitoring (ABM) now integrated into WebMon®.